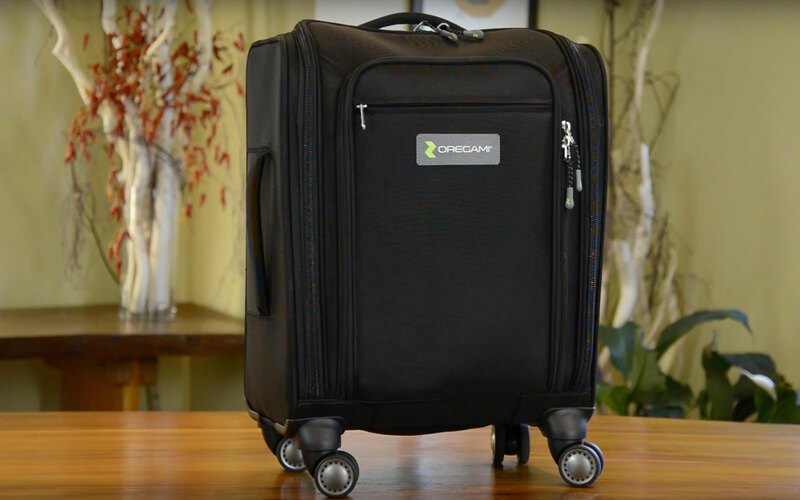 Your carry-on suitcase is the result of nearly 1,000 years of innovation. 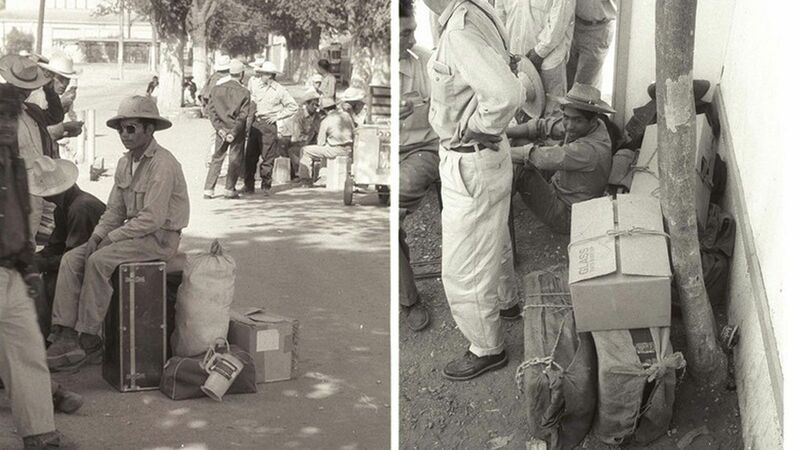 The history of the suitcase is a story of people in migration. 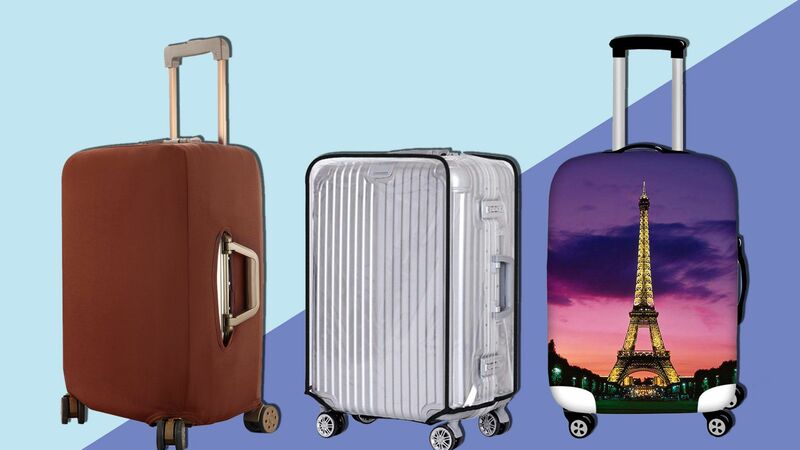 From newly arrived immigrants stepping off the boats at Ellis Island to first-time travelers boarding an airplane to a long-awaited destination, what people choose to carry—and how—is about more than functionality. 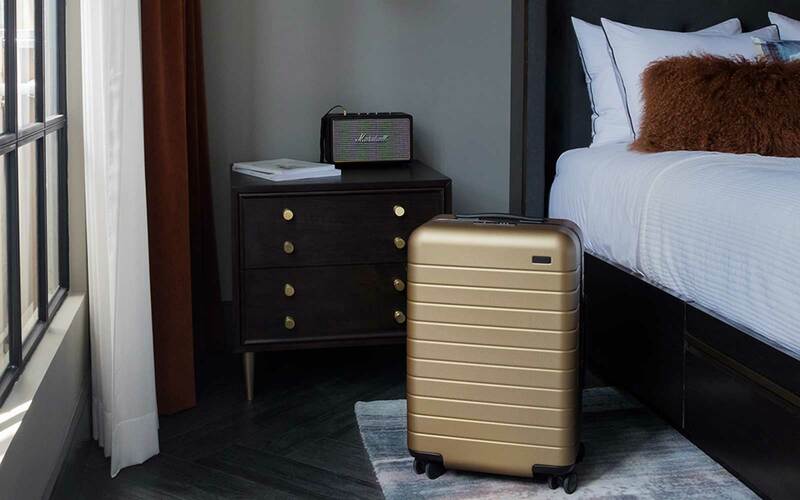 Evolving to fit the trends and needs of its time, the suitcase has been indispensable to travelers of all kinds, while reflecting the things they value most. 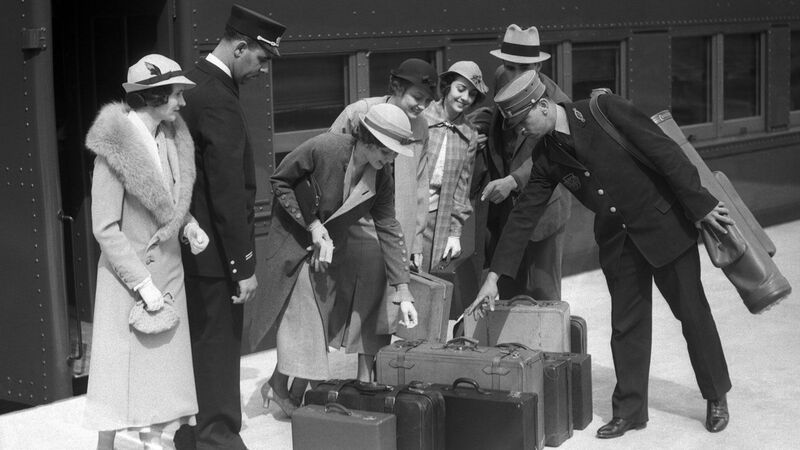 While the popular imagination dates the beginning of the suitcase to the period of industrialization in the 1800s when well-heeled travelers stood on smoke-filled platforms ready to board their trains for summer excursions, the story begins much earlier. The Knights Templar were the first to make use of wheeled luggage: The soldiers used the wheeled cases to transport armor and other items as early as 1153 during the Crusades, according to some accounts. 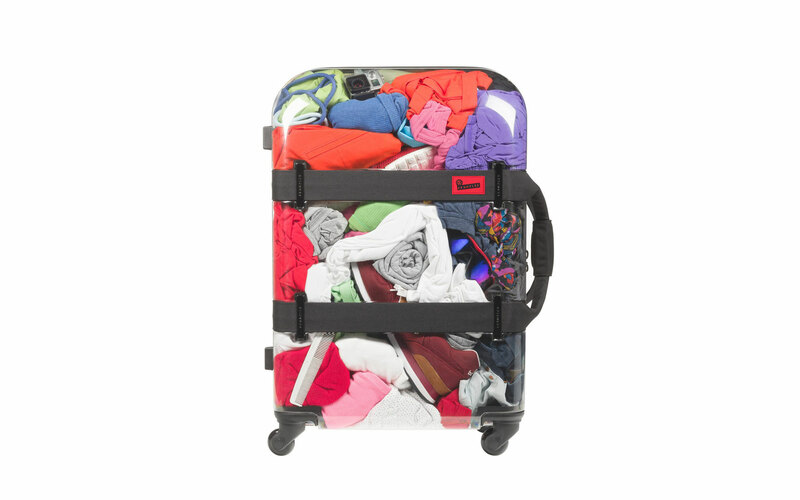 The recorded history of luggage for the next several hundred years remains sparse, with few specific accounts of how personal belongings were transported other than in trunks or bundles. This status shift is reflected even in the literature of the time, with pivotal moments and entire books being based off travel and its related technological advances. 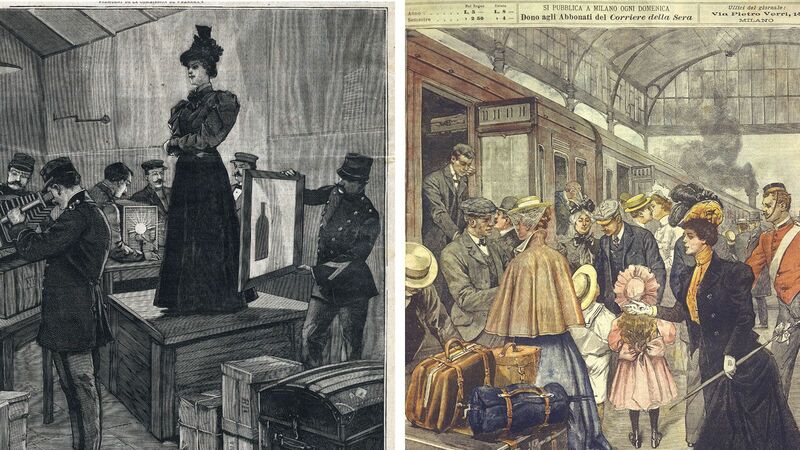 Whether it’s Anna Karenina waiting for her fateful train or Phileas Fogg refusing to take any trunks on his worldwide voyage, travel and its trappings began to occupy a larger space in the cultural imagination. 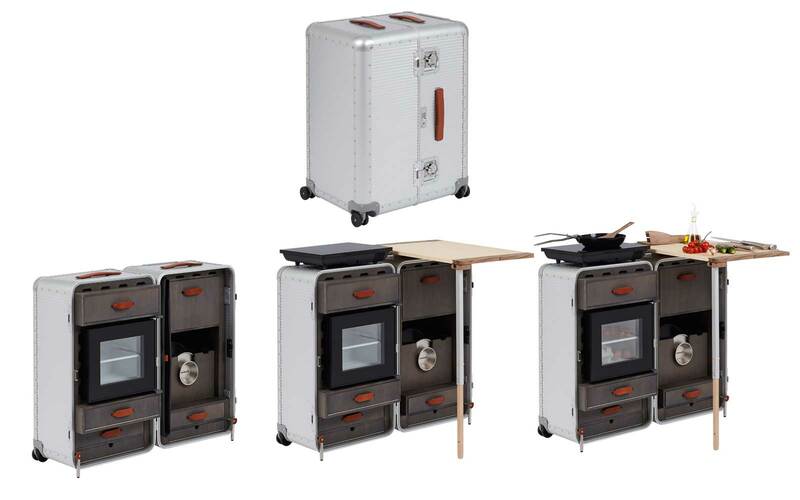 "Securely packs the most fragile objects. Specializing in packing fashions,” read Vuitton’s first poster, according to Gentleman’s Quarterly. From that point on, Louis Vuitton products became more than a way of transporting fashion: They were fashion. 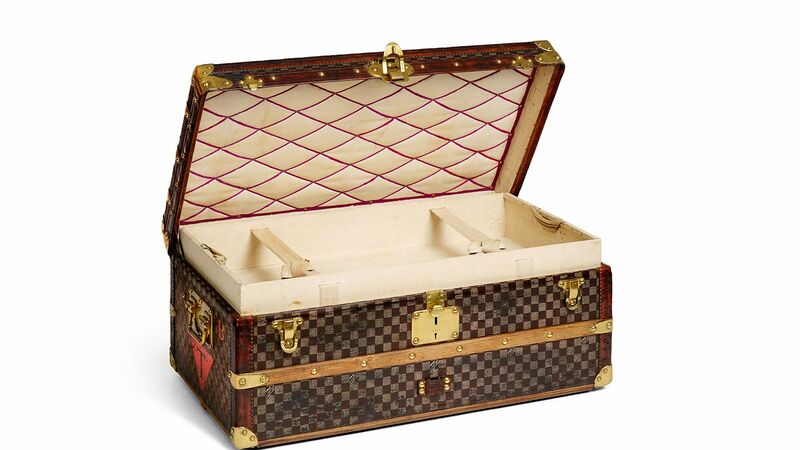 Vuitton is credited with creating the first slatted trunk that would become ubiquitous with train travel of the 19th century. 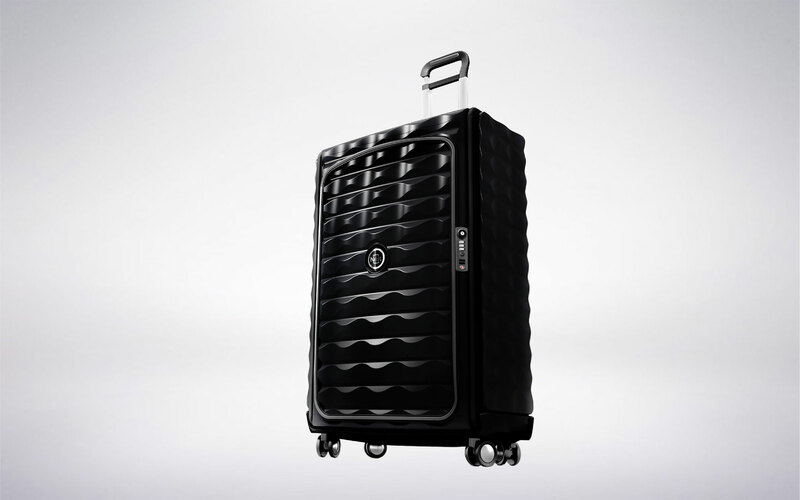 The brand also built its reputation around the strength of its luggage locks, and Vuitton even publicly challenged magician Harry Houdini to attempt to break out of one of his locks in 1890. Houdini reportedly did not respond. As industrialization, steamer travel and ever-widening railroads stretched from the 19th into the 20th century, more people than ever could travel. 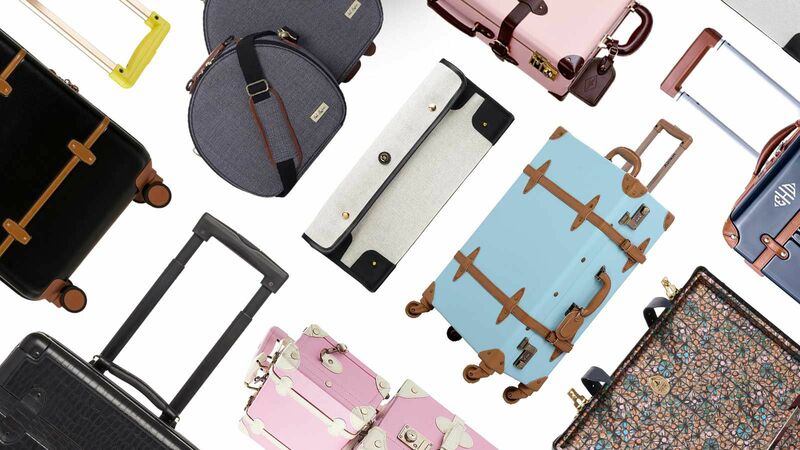 And trunk-makers rushed to outfit this new generation of travelers. 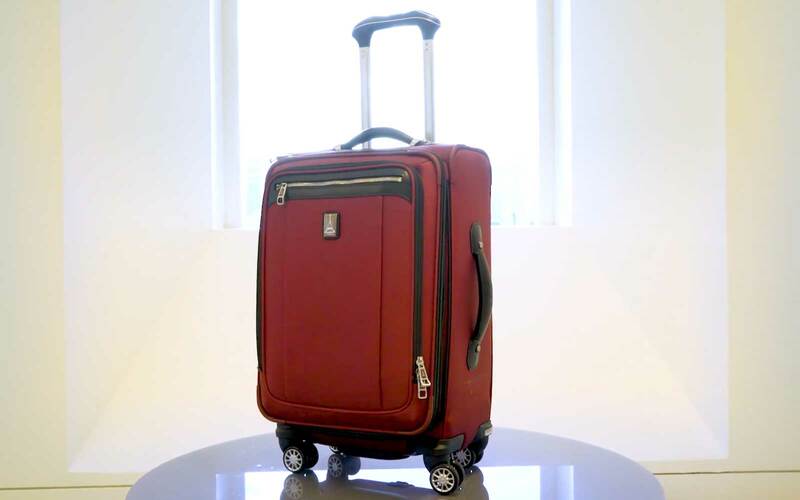 What we now consider the “suitcase” was invented at the turn of the 20th century, and it was intended as a lightweight, compact carrier designed to transport a dress-suit without wrinkling it. Across the ocean from Vuitton’s workshop, businessman Jesse Shwayder returned from New York to his hometown in Colorado to start a small business with his brothers in the early 1900s. The brothers opened shop in 1910 manufacturing trunks as the Shwayder Brothers. 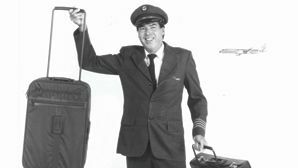 That company would become known as Samsonite. 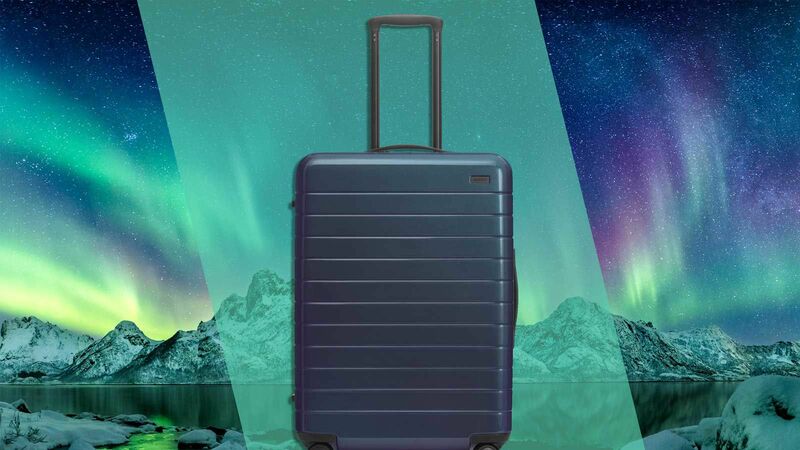 Since then, the company has pioneered many of the innovations in luggage throughout the 20th century, spearheading the charge to use materials such as vulcanized fiber and polypropylene. 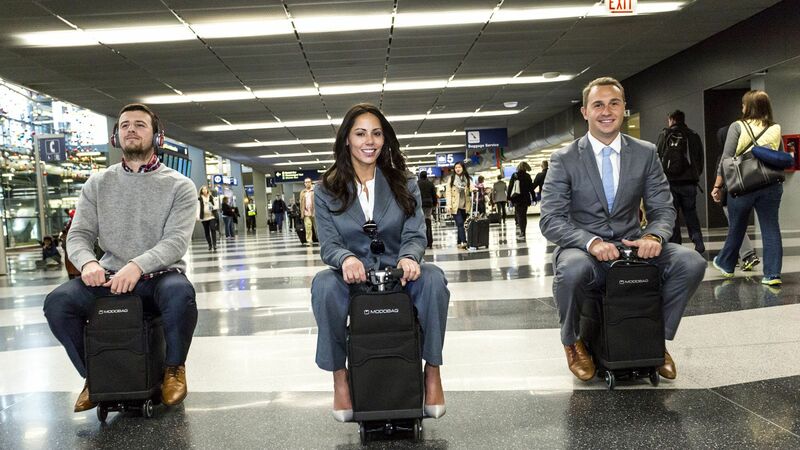 The dawn of air travel ushered in a new era of innovation in luggage. 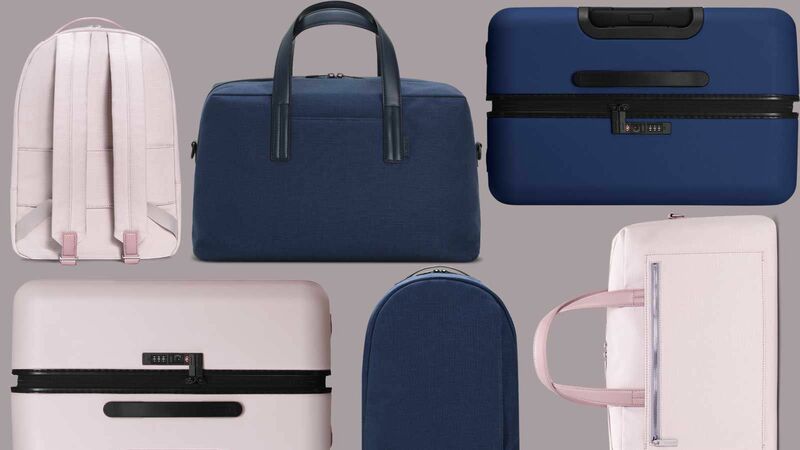 As people worldwide took to the skies commercially in the late 1950s, travelers required suitcases that could fit in overhead compartments or be safely lugged around an airport. 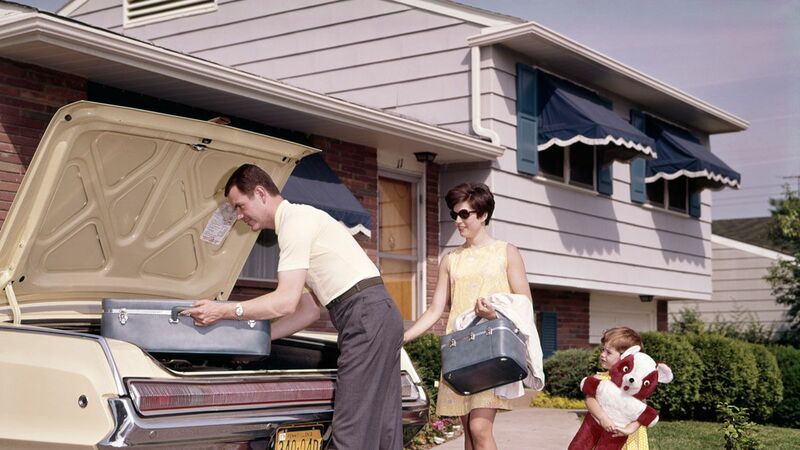 Synthetic materials became increasingly popular, as did plastic handles specifically, according to a report in the Smithsonian magazine in 2014. 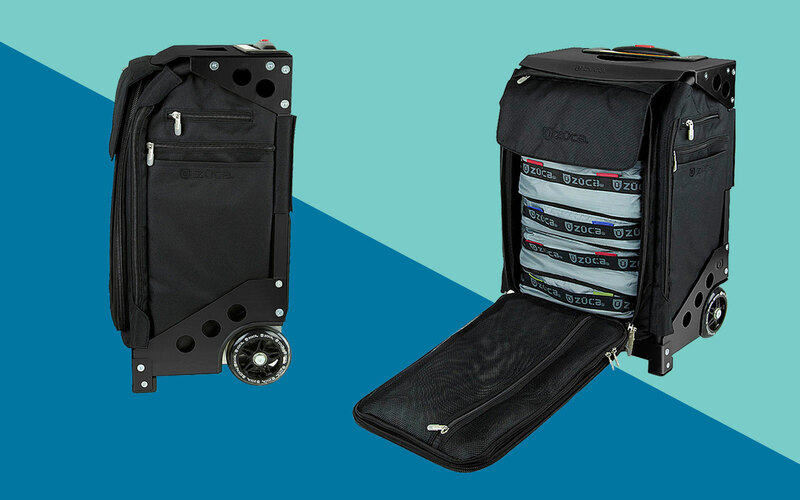 As many weary travelers can attest to, perhaps one of the greatest inventions in luggage in the 20th century came from Bernard Sadow, who first patented wheeled luggage in 1974. He came up with the idea while he was dragging heavy suitcases through customs following a family vacation to Aruba, according to The New York Times. 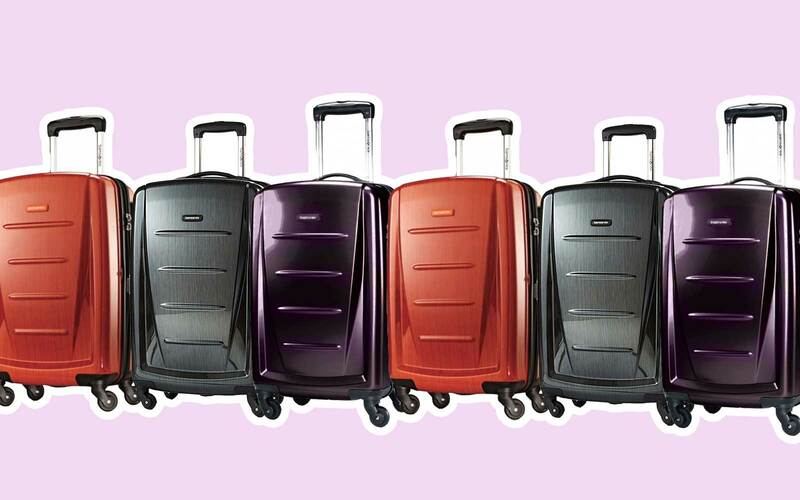 Watching an airport employee push a cart of luggage on wheels, he crafted the idea of creating individual wheels for bags and added it to a line of the suitcases at the luggage company where he worked as a vice president. 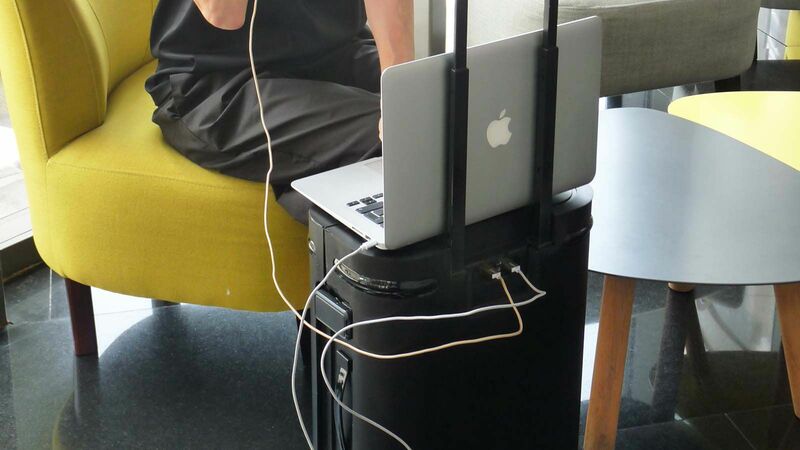 Despite its utility, the idea did not take off immediately. 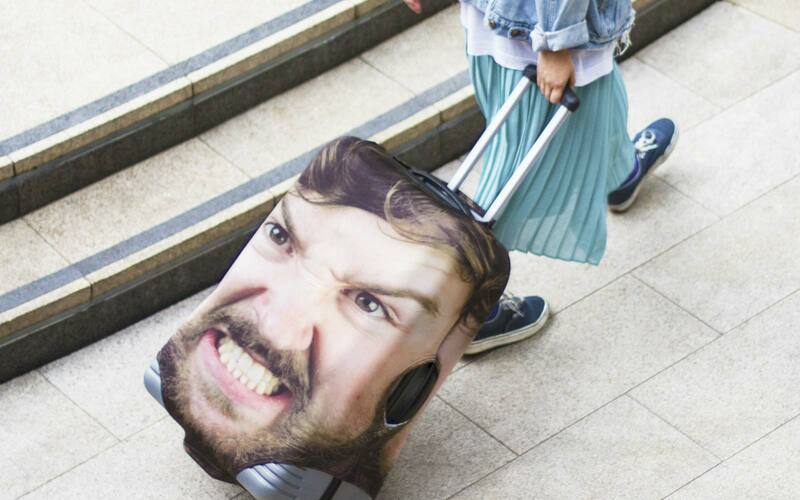 Men in particular were very resistant to the idea of wheeled luggage, and certain department stores refused to carry the bags, saying that they were too effeminate for male customers. “It was a very macho thing,” Sadow told the Times. 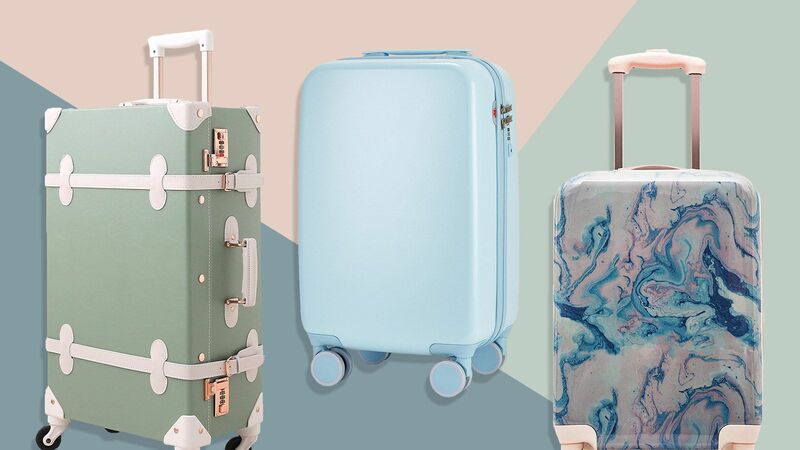 Eventually, consumers got past their preconceived ideas of rolled luggage, and wheels on suitcases are now just about as omnipresent as a handle. 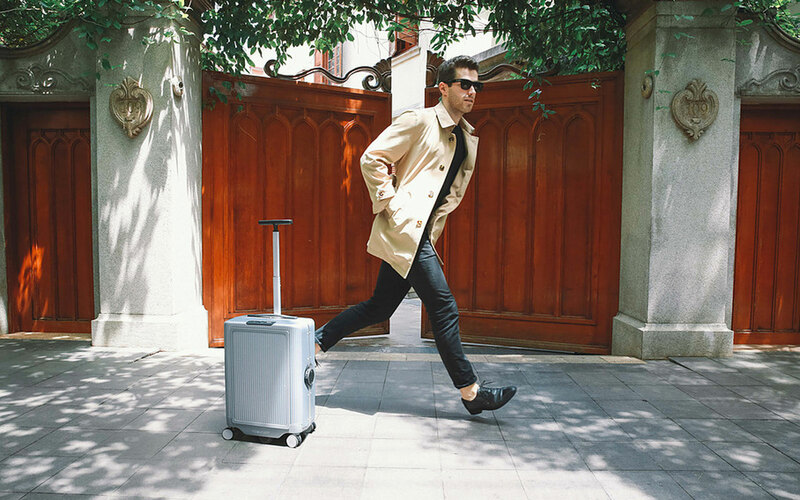 The next phase in the future of luggage includes smart technology such as devices that track your luggage remotely. 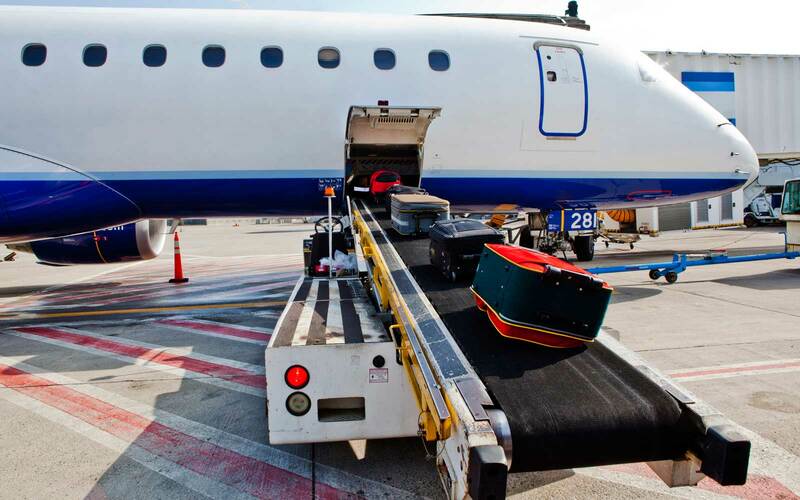 The trend toward robotics has been seen across the travel industry, in particular with start-ups looking to create autonomous suitcases that can follow their owners around an airport. 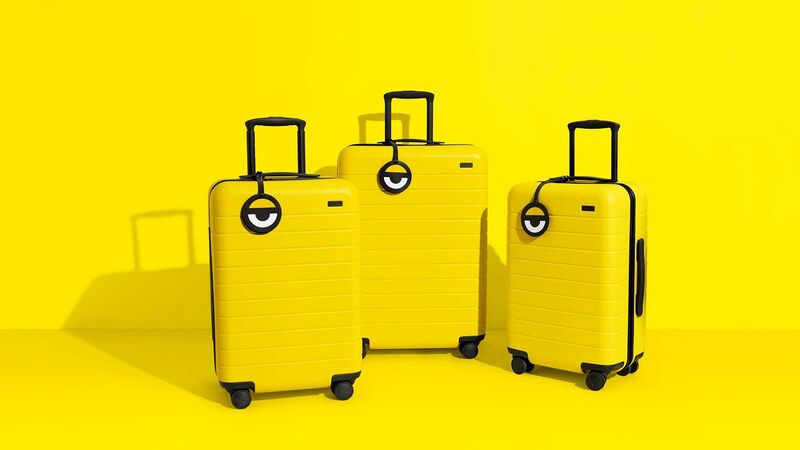 While autonomous luggage may sound like a foreign idea to some, it continues in the trend of what suitcase design has always aimed to do: adapt to a traveler’s to reflect their needs and preferences. With booms in budget airlines, more people have been able to travel than every before, and this growing population demands ease of use, durability and style. 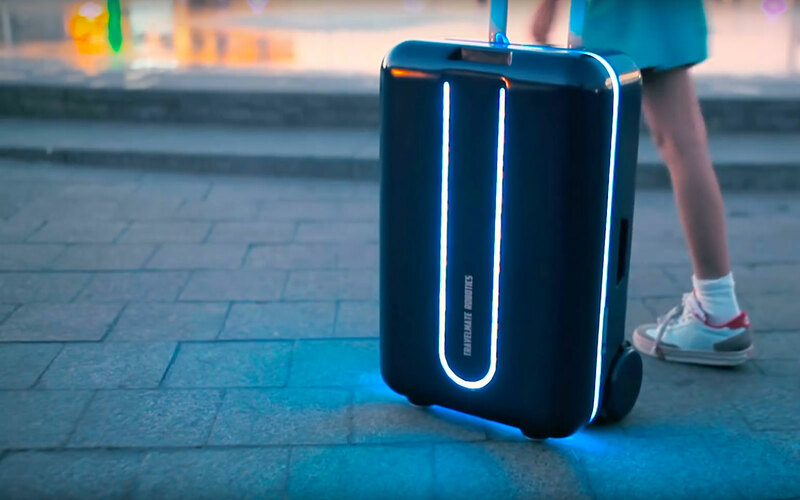 Robotic suitcases are just one answer to the demand for luggage to be as intuitive as our other devices.